I wasn’t expecting this but it makes sense. 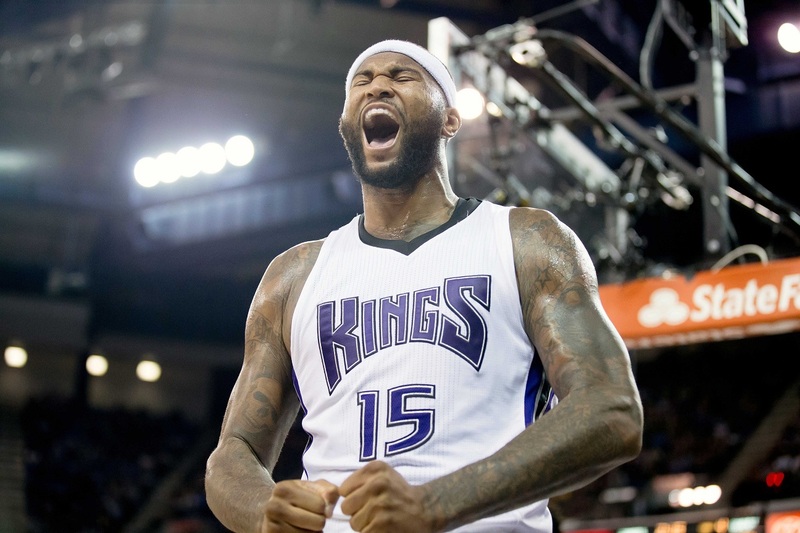 Sacramento Kings center DeMarcus Cousins had an interview Thursday with Sportscenter and said he would love to continue playing their despite all the chaos. “I’m very happy. It’s where I want to be. ESPN reports he can sign up to a $219M extension. Cousins is leading the Kinds in points, rebounds, assists and blocks. The Kings are also competing for the playoffs sitting currently at the 9ths seed.